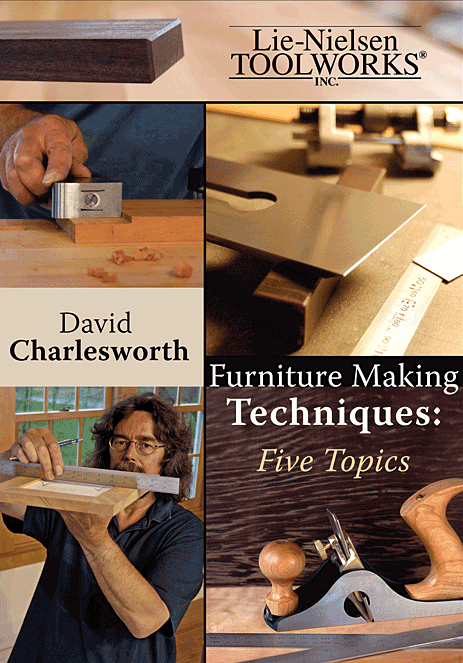 David explores five important skills that will help you refine your woodworking. 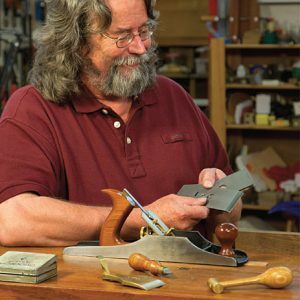 Woodworkers often debate the best way to get a smooth surface directly from the hand plane on difficult to plane woods. 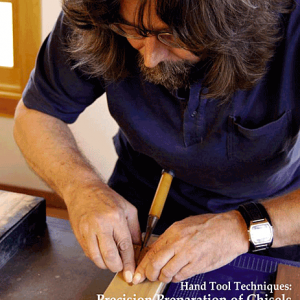 David’s techniques are easy and effective. 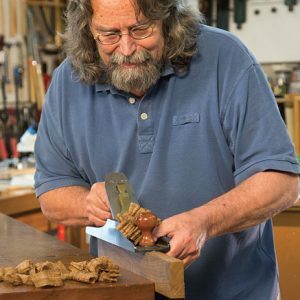 Other tips on edge jointing, finish planing an assembled frame and panel, crisp decorative bevels to finish edges, and the effective use of the shoulder plane are all well thought out and refined by years of experience. Running time 188 minutes. 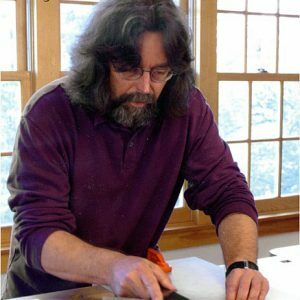 Lie-Nielsen Toolworks Productions, 2008. Available in DVD only.